The demand for immigrant investor programs that offer citizenship in exchange for financial investments worldwide is growing, as the demand from China and other emerging economies grows. As more countries set up programs, other countries with long-standing ones are questioning the programs’ economic benefits and are looking for ways to increase their impact, reports the Migration Policy Institute in a new report. , examines the increasing mix of players and types of immigrant investor programs, their policy design, benefits and other considerations. During the past decade, the number of countries with immigrant investor programs has increased dramatically, and about half of all European Union member states now have dedicated routes. Demand has increased as well, with the U.S. EB-5 Immigrant Investor Visa Program, for example, nearing its annual cap of 10,000 visas this year for the first time, after two decades of relatively low uptake. “Cash-for citizenship” policies have not been without controversy, however, as Malta experienced in 2013. Its plan to sell passports for 650,000 euros (later upped to 1.15 million euros in cash and investments) sparked an outcry in the country — as well as in Brussels, since a Malta passport grants immediate access to EU citizenship. The NVEB-5 Regional Center (located in Carson City, #Nevada) is a unique blend of a non-profit and an approved U.S. Citizenship and Immigration Services (USCIS) organization utilizing industry proven processes and procedures. Principally focused on growth of both existing businesses and new business ventures through foreign capital investment, the Regional Center assists foreign investors in navigating the EB-5 program in which they can become fully qualified to obtain a U.S. Green Card for legal immigration into the United States. On October 20, 2014, the Northern Nevada Business Weekly interviewed NVEB-5 Administrator, Lynn Beteag on the EB-Program. See article below or click here. For more information about the Nevada State EB-5 Regional Center, please contact us. 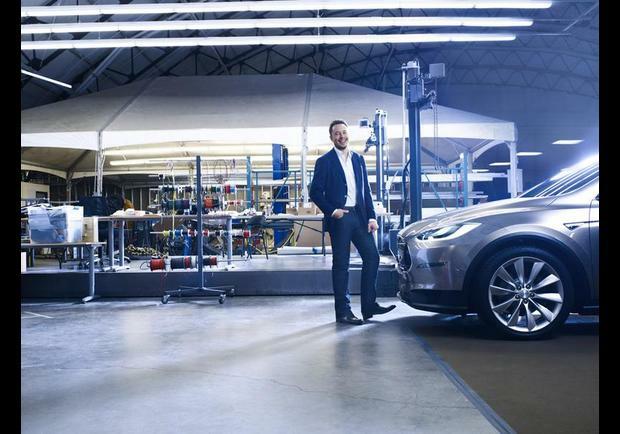 Over the past few days, since the project was officially announced on Thursday, state officials have been painting a big picture with their Tesla expectations. “There’s a tsunami coming in,” Gilman said, referring to the businesses, developers and workers he envisions occupying the place some day. 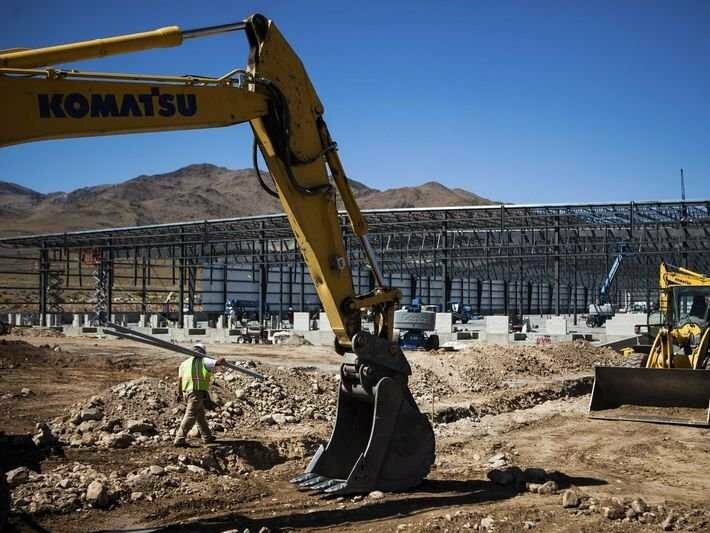 The site, already partly occupied by warehouses and distribution facilities for Wal-Mart, Amazon and Federal Express, is where Elon Musk’s electric car maker Tesla Motors plans a factory to make batteries, helped by more than $1 billion of incentives provided by Nevada.